In 2013, New York Yankees closer Mariano Rivera announced his retirement before the season began, and a farewell tour ensued across Major League Baseball. At his final stops around the league, Rivera was presented with numerous gifts from the teams, and pregame celebrations became the norm. The following season, another Yankee icon, Derek Jeter, professed he would be playing in his final season in pinstripes, and a grander (if that’s possible) spectacle unfolded at each MLB city the Yankees visited. Even the Boston Red Sox, New York’s archrival, partook in the celebrations of two players who dominated their club for some years — both as individual players, and as part of a wildly successful team. 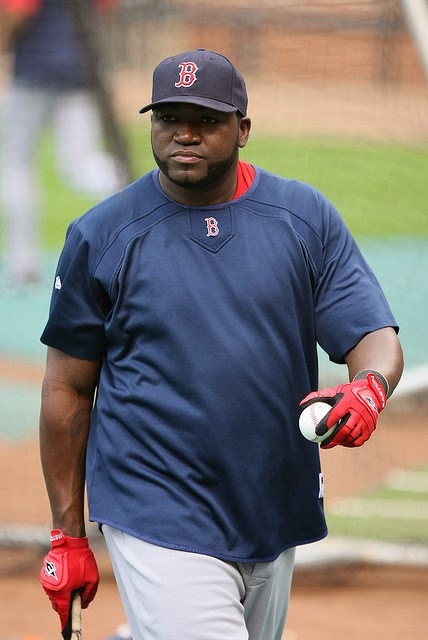 Well, now it’s the Yankees turn to lay presents and accolades upon the enemy, as Red Sox star David Ortiz will be playing his final season in Beantown.